Consignment Equipment Friday March 16th, 2018! 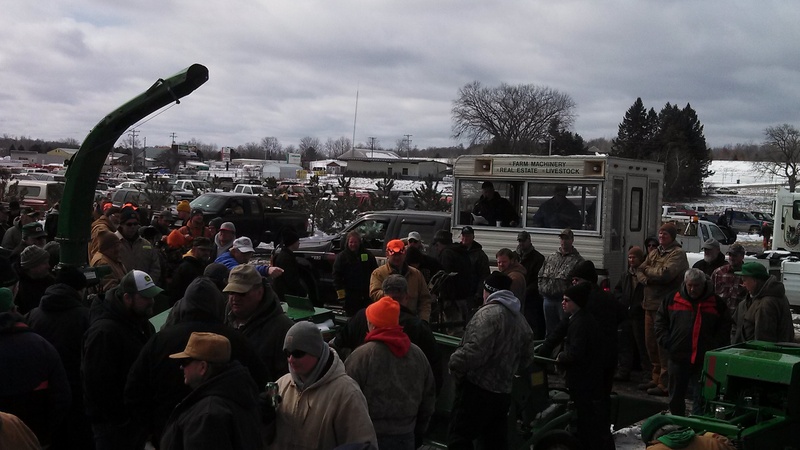 Started in 2008 the Big Rapids Area Annual Auction offers a wide array of farm equipment, construction equipment and lawn and garden items. Items come from multiple sources including farmers, businesses, municipalities and dealers. The auction is a 1 day event running 2 rings simultaneously and simulcast online. 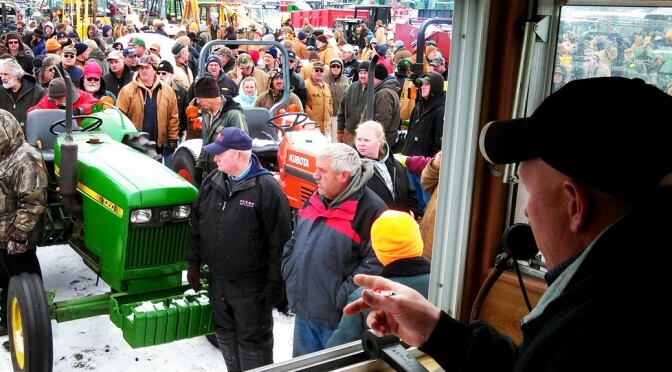 The auction is managed by Vander Kolk Auction & Appraisal and Voelker Bros. Auctions. Directions: US131 to exit 142 (Big Rapids, 19 mile rd.) east 1/2 mile to Northland Drive, 3 miles North to auction.